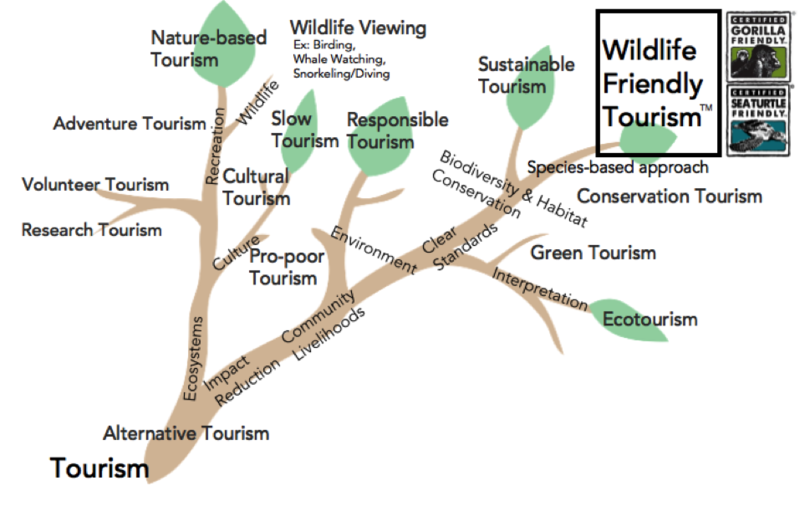 The Wildlife Friendly Enterprise Network has defined a new category of tourism that directly supports on-the-ground conservation of wildlife, while providing increased opportunities to associated communities. 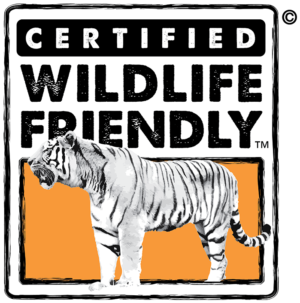 Wildlife Friendly™ Tourism is a subcategory of eco- and sustainable tourism which uses cutting edge, expert-driven best practices to define guidelines for tourism and related impacts on threatened, endangered, or otherwise important species of wildlife. 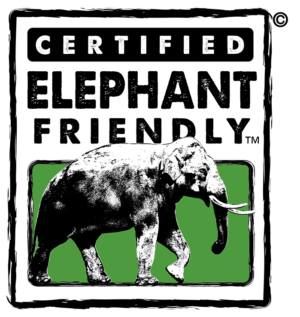 The Wildlife Friendly Enterprise Network has defined the principles and standards of Wildlife Friendly™ Tourism to ensure that travel enterprises within this category meet the intended goals: To inform and empower consumers, communities, companies, and organizations to be catalysts for change for the benefit of livelihoods, wildlife, and ecosystems. As part of this work WFEN is pioneering a species-focused expert driven approach based on the best available science to address key threats to threatened, rare and endangered species. 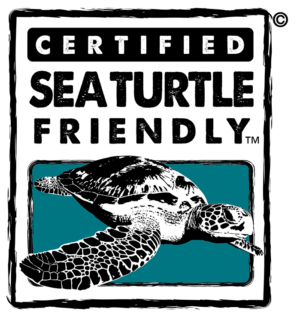 Modeled on the work-to-date to develop Gorilla Friendly™, in close partnership with the International Gorilla Conservation Programme, WFEN is now replicating and piloting this model for Sea Turtles and other species. 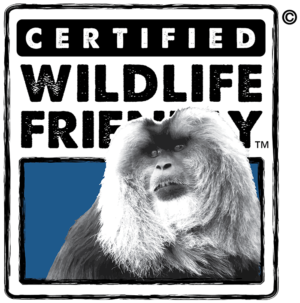 You can learn more on the Gorilla Friendly™ and Sea Turtle Friendly™ sections of our website. 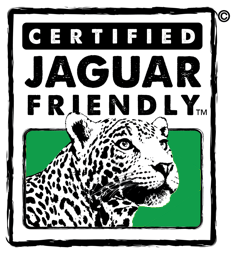 There is only one certification scheme, Wildlife Friendly™, and certifier, the Wildlife Friendly Enterprise Network, which differentiates and promotes those sustainable tourism ventures** that actively contribute to conservation of key species while supporting local community development. 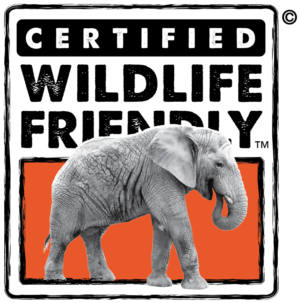 ** Under the new definition of Wildlife Friendly™ Tourism and within the associated Principles and Standards, a tourism venture is defined as a hotel, lodge, tour operator, educational facility, or other tourism product.